Google’s Project Ara is quite possibly “the next big thing” for smartphones and mobile technology. The codename Project Ara is an effort to build highly modular smartphone ecosystem by developing open hardware platforms. In simpler words, Project Ara’s goal is to create a phone which you can take apart and build, similar to building Legos. The “endoskeleton (endo)” functions as the data backbone and structural frame of the device. The endo can then be populated with “modules”. Modules are the building blocks which make up the majority of the phones features and capabilities. The modules can be easily inserted and removed, swapped, replaced as per the owner’s preference. For example, if a device owner requires a larger battery instead of a camera, they can easily add an extra battery module in place of the camera module. 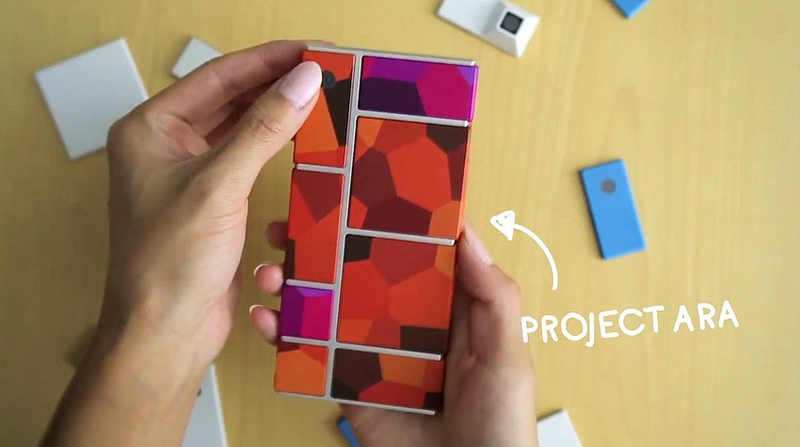 Project Ara also opens the door to customizing a device. Modules also come with user-replaceable covers or shells. These shells allow the user to change the color or design of their phone to their own specifications. Because Project Ara is only a developmental effort, there is no official market launch date. For the same reason, pricing is also currently unknown. However, a limited market pilot is expected in late 2015.